Less is more when it comes to dressing like a minimalist. But wait what is a minimalist and how do I dress like one? Being a minimalist means to separate yourself from what has no meaning to you and adding the most important things in life. There is no stress of debt, excessive material possessions, and loudness from the inner city. Sound great, right?? Similar to the lifestyle the fashion is also very "pared-down", meaning it consist of neutral colors and prints but with great detail! 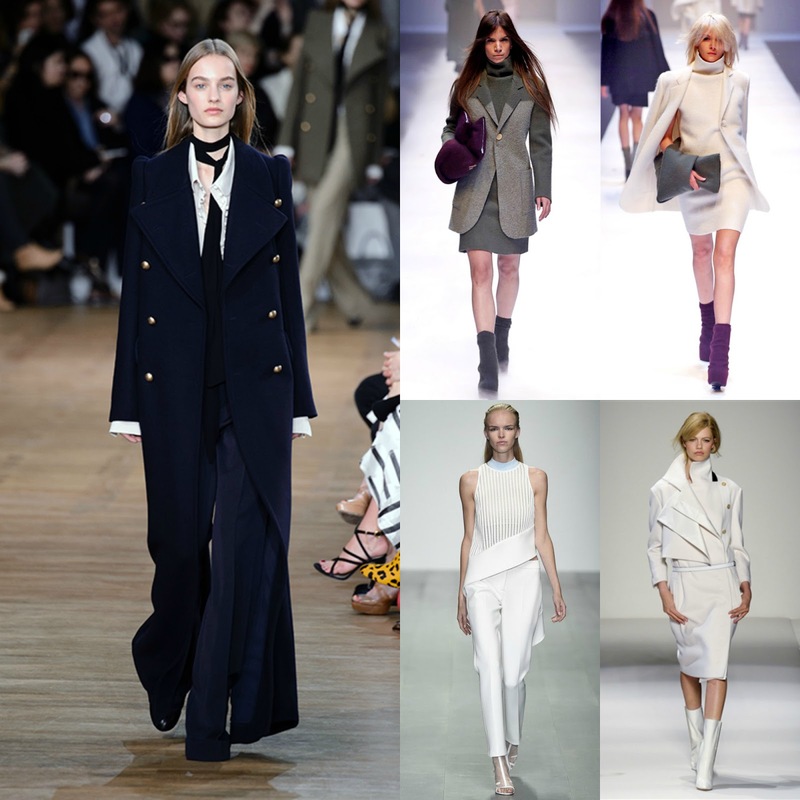 This style of dressing has been seen on the runway from top designers such as Victoria Beckham to Stella McCartney. This is not a trend that will go away over night like others. Why? Minimalist pieces can be added into any wardrobe and even when your style changes. This is the trend to make you look chic effortlessly. If you do not like bold prints this is the dress code for you. But don't think for one minute that minimalist dressing is boring. For what it lacks in prints it makes up in silhouettes. There are no "rules" to break with this style. There are even fashion bloggers who only dress with 50-100 items or less in their minimalist wardrobe. 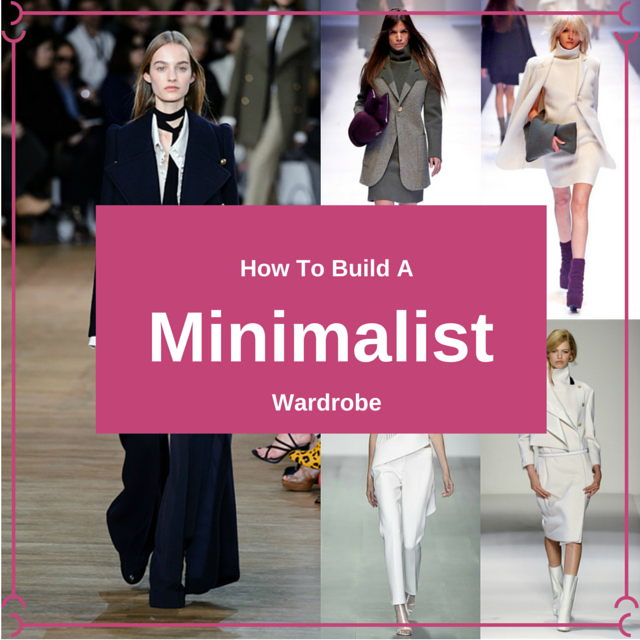 Now are you eager to know how to build a minimalist wardrobe? To be honest it is pretty easy to build a minimalist wardrobe. Incorporate great fabrics such as 100% cotton, silk, wool, leather, polyester-viscose blend; exquisite tailoring with cut out and asymmetrical hems; and layer multiple pieces. The minimalist color palette usually consist of black, white, grey, red, black, dark oranges and browns. The goal is to have minimal amounts of colors and clothing but putting them tougher to look effortlessly chic. 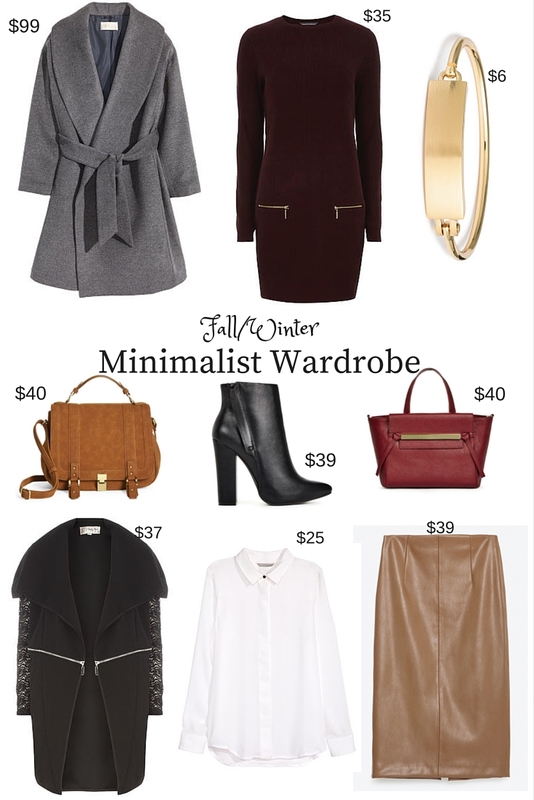 Do you consider yourself a minimalist or do you dress like a minimalist?